Music by Logan McElroy and Shawn Davis. The X-Files are property of Fox. We do not own nor claim any rights. The Flash & Man of Steel are property of Warner Brothers & DC Comics. We do not own nor claim any rights. Super Smash Bros is property of Nintendo. We do not own nor claim any rights. 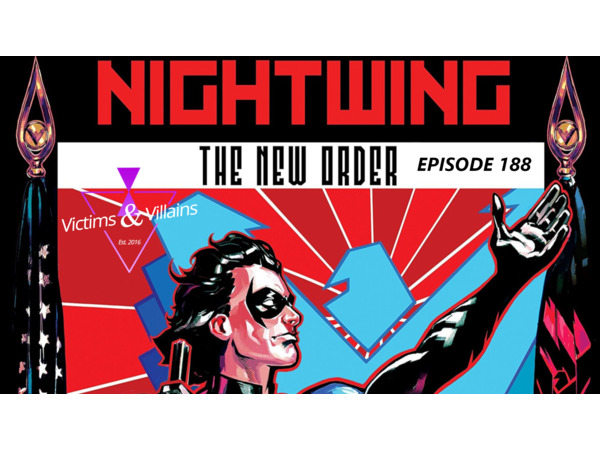 Nightwing is property of DC Comics. We do not own nor claim any rights.Networked by That's Entertainment!